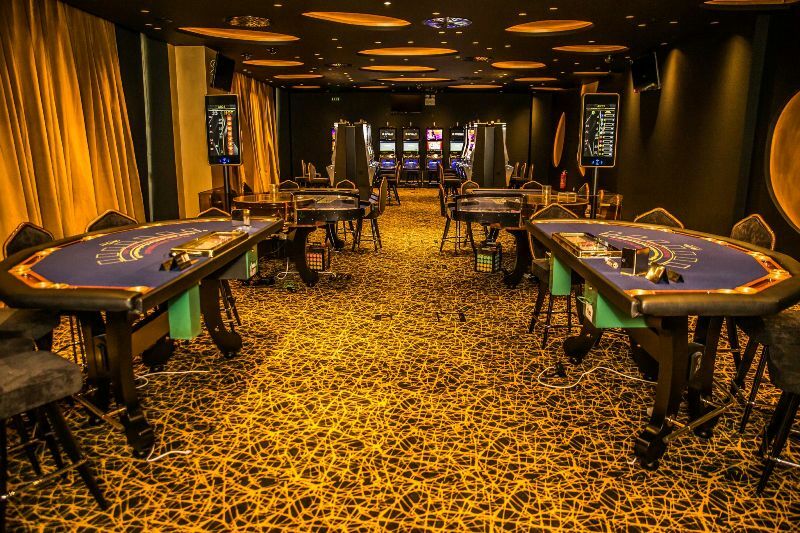 The Porto Carras Casino, situated in Sithonia, is an amazing place combining a warm atmosphere, perfect service, many parties, happenings and plenty of gifts - an ideal environment for those seeking to have fun. In a luxurious environment inspired by New Orleans, visitors may start their gaming experience in style while indulging themselves at Casino Sithonia – a world-class gaming experience with over 200 slot machines, six American Roulette, eight Touch bet Roulette, seven Blackjack tables, three Caribbean Stud Poker tables, two Mini Punto Banco or 14 Texas Holdem Poker Games 130 gaming tables and an exciting poker room-Poker rooms are also available for Texas Hold’em tournaments. Porto Carras Casino is a place where lasting memories are made. When the business day is done, you can enjoy the many facilities available at Porto Carras Casino Resort. With the largest gaming floor in Greece, a spectacular Galleria of interesting shops and restaurants is the ideal place to combine business and pleasure. 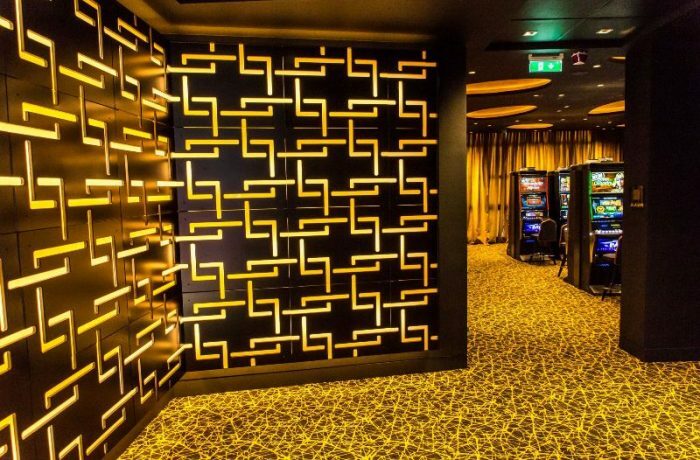 At the Porto Carras Sithonia Casino, the first private casino in Greece, endless entertainment and intense moments will enhance your vacation experience. 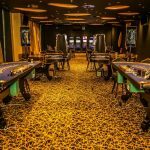 The new Meliton Privé Casino opened its doors in the summer of 2016. It has been specifically designed for high-end players who wish to focus on the game without distractions while enjoying our VIP services. 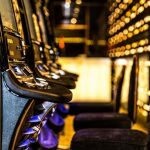 With 3 American Roulettes, Blackjack tables, Stand Poker tables, a Mini Punto Banco and Slot machines, this casino experience will be unforgettable. As a Meliton Privé player, you can take advantage of the special prices and enjoy your dinner at Reflections Restaurant and/or News Café. 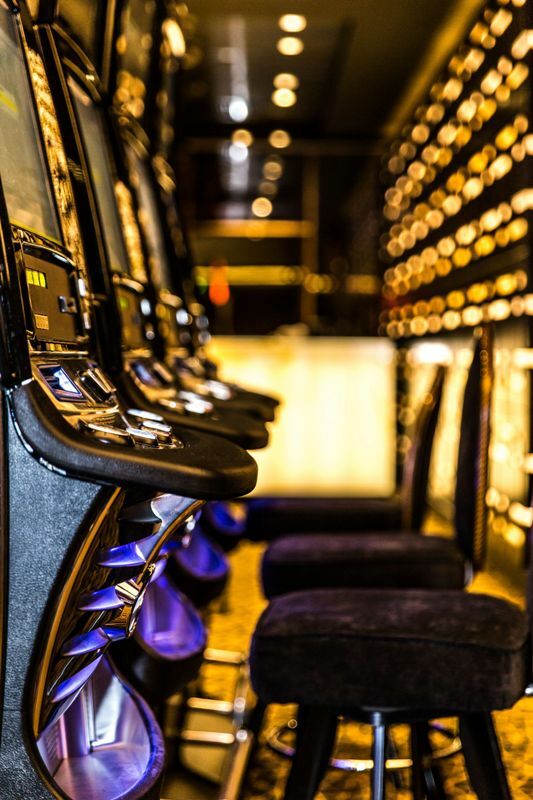 Visit the casino and experience entertainment at its finest!